Unless they’re broken, we don’t think about windows that often. They let in sunlight and heat. They can let out, or keep in warmth when it is cold, and cool air when it is warm. Having the right windows can lower utility bills and keep a home and its inhabitants comfortable. When it is time to replace windows, there are myths that if a homeowner believes, they may end up with the wrong windows or spend too much money. Windows have vents on them which prove that they do not have to be airtight, in fact, windows need to breathe. With this knowledge in mind, windows should not be cleaned by spraying a garden hose up at the window from the ground, since water can get inside the window vents and not only lead to a mess inside, but also lead to problems with mildew which can eventually lead to other more serious problems. These are all signs that the windows in a home are not breathing properly. 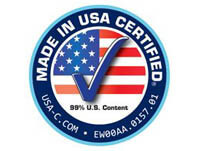 Purchasing new windows that combat problems with mildew and condensation have a “condensation resistance” rating. 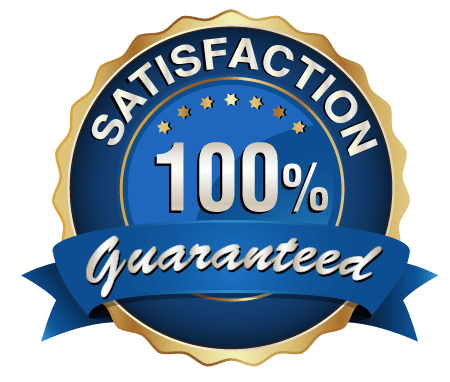 The ratings are generally between 0-100 with the higher number better as it relates to condensation resistance. The actual cost of windows should take into account how energy efficient they are. As a consumer, you want to learn to look past the upfront costs, and make sure you are getting a comprehensive understanding of overall costs. If it costs more to keep a home heated or cooled, then that is a cost that should be included in the cost of the windows. 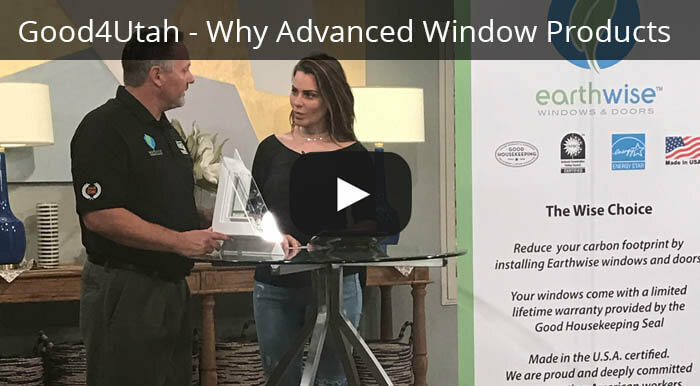 Double pained windows and Low-e glass windows (windows with a microscopic layer of metallic oxides that are invisible to the naked eye) save money on utilities. This coating protects a home from UV rays which is not only harmful to skin, it fades carpets and can damage furniture. Low-e windows keeps homes warmer in the winter by reflecting certain lights in the home, and cooler in the summer by reflecting certain light back outside. Heat shrink film is an eye sore on a window, and often has air or other debris between the film and the window – that won’t allow the heat shrink film to help very much. Windows that are made to be energy efficient have a coating in between the panes that can lower the U-factor and reduce heat costs up to 50%. Triple pane windows offer even more energy savings because the windows are built with gases in between the panes that assist with insulation. Plastic over the window just doesn’t cut it as a way to keep cool air out efficiently. 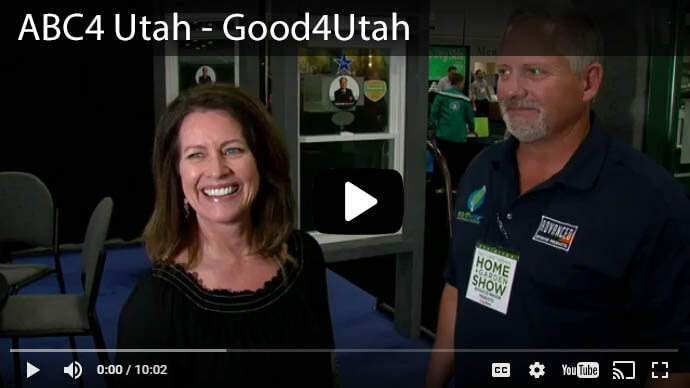 Thanks to National Fenestration Rating Council, nearly all new windows come with a sticker that informs a buyer how that window is rated for energy efficiency. One thing that it measures is the amount of solar heat gained coefficient, or SHGC and other measures to determine how much good heat is brought into the house, and how much bad light is reflected out. 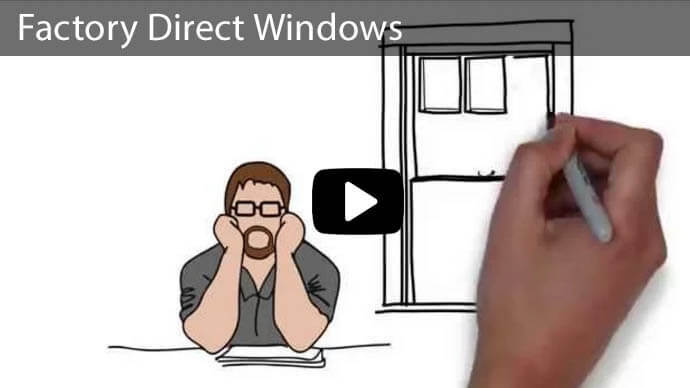 This is a good way to evaluate how much energy a new window will cost once installed. Much of the information you need to make a good window purchase is on the NFRC sticker. The NFRC performance rating sticker simply means that the window has been rated; it does not mean it is energy efficient. For example, if you are interested in receiving a tax credit for installing the new windows, the NFRC rating should be equal to or less than .3, but even those with higher numbers will probably have the sticker. An Energy Star sticker on a window indicates that the window meets the government standards for energy efficiency. The NFRC sticker is useful, but just because it has a sticker does not mean it will be a good window for your home. The window frame can affect the overall efficiency of a window in several ways. Vinyl frames are the best. They come with a UV stabilizer that prevents sun damage, and they have good thermal performance ratings. They must be caulked and sealed with gaskets. Wooden frames must be checked often to ensure moisture does not get behind them or in them. Even triple pained windows, some of the best available windows, will not do their job properly if they are not installed correctly. A professional window installer understands how much space to leave so the window can be properly shimmed and insulated. A professional insulator also understands how to make existing trim work, or if it will need to be replaced to get the most value from replacement windows. The professional window installer can ensure that the window is installed correctly, and they will ensure that the window and the frame are properly insulated. 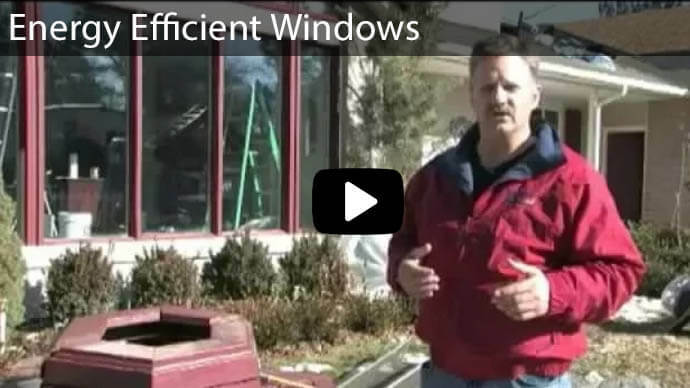 Advanced Window Products is Utah’s leader in energy efficient windows because we make and install our own windows. Our customers don’t have to pay a middle man at a large box store who marks the prices of the windows he sells up. We make our own windows so you can ensure that your custom made windows will fit your home perfectly. 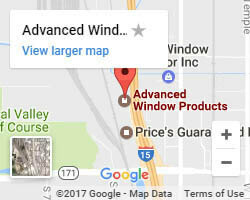 Our warehouse and showroom is conveniently located right off the 3300 South Freeway Exit in Salt Lake City. 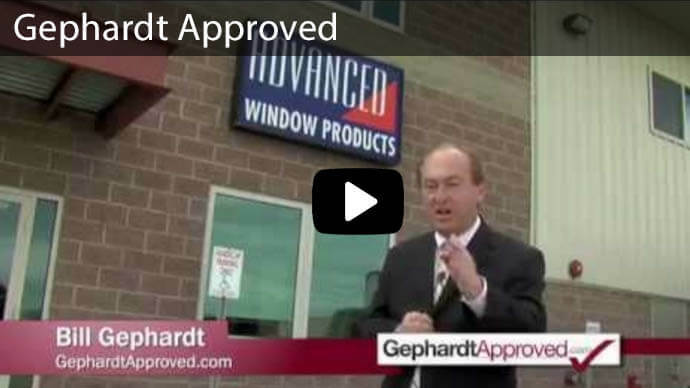 Contact Advanced Window Products for dependable window installation. 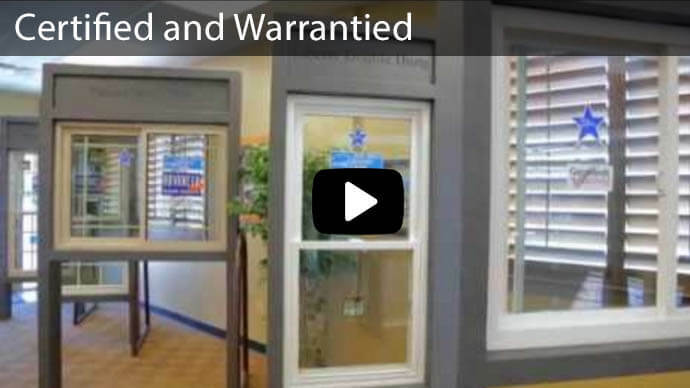 We offer limited lifetime warranties, and we’ll help you find the best and most efficient windows for your home and we’ll install them the right way.